Motivated sellers. Check out this beautiful split-floor plan featuring 5bd/3.5ba and build in 2014! 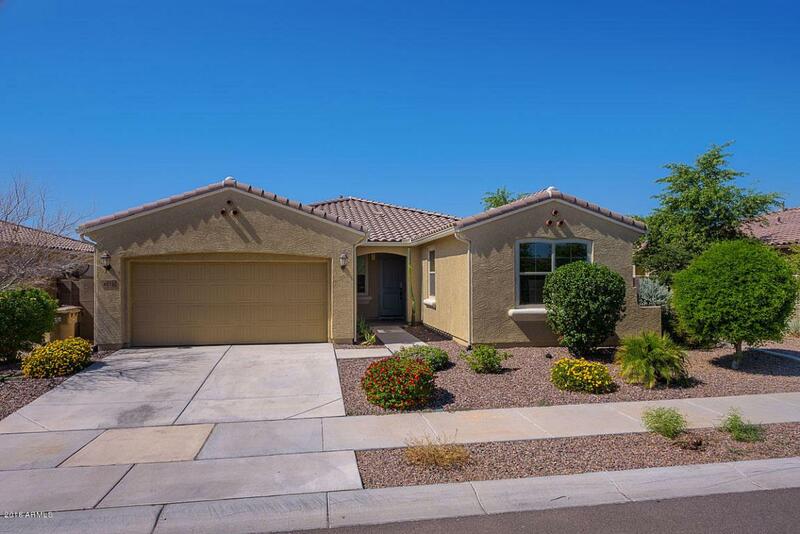 This single-level Mattamy Home is located in a gated community of Peoria; one of fastest growing and appreciating areas on the northwest side of the Valley. 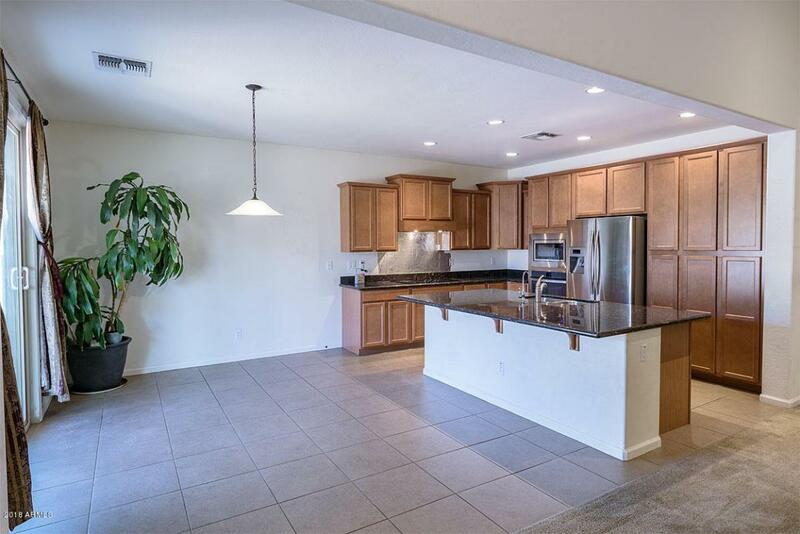 Whether you're a growing family or just like to entertain, this spacious home has room for gathering and memories. 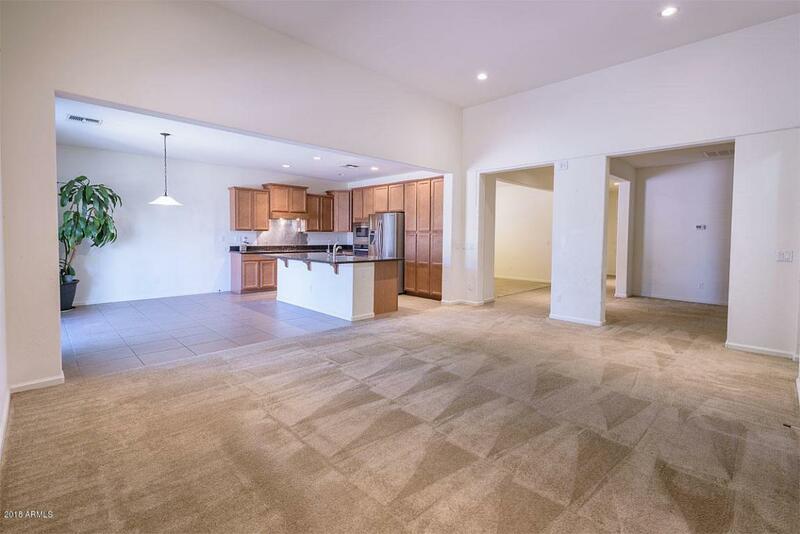 The beautiful wide-open gourmet kitchen is well appointed with custom cabinetry, granite, a large island with extended bar and stainless steel appliances. This house has both a breakfast nook and formal dining room, and the dining room can convert into a library or work space depending on your need. 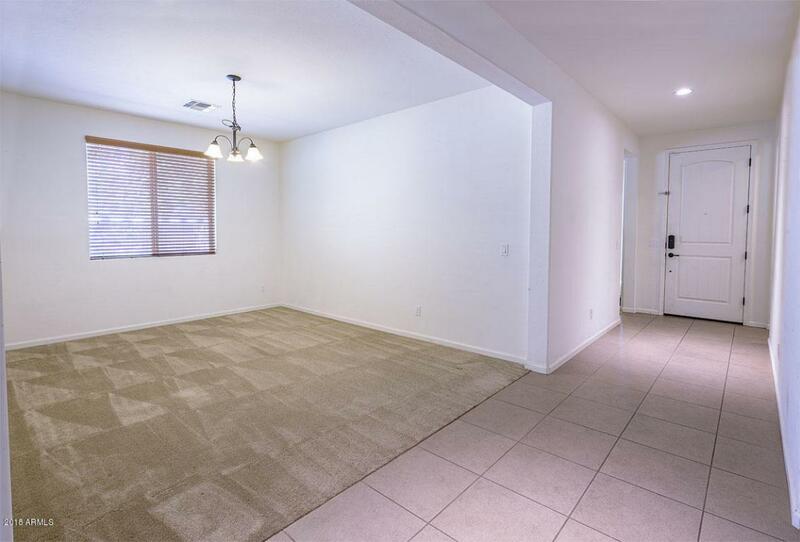 This gated community is impeccable, well-manicured, and has greenbelts with a walking path.It provides easy access to a major freeway and high-tech business parks, and is just a short ride to the largest statewide entertaining and shopping center Westgate Entertainment District, and the next-door University of Phoenix Stadium. Your choice of activities is just endless! The owner and his family have loved this community, amenities, and fun active area, and hope YOU enjoy it too! Listing courtesy of Us Delta Realty.